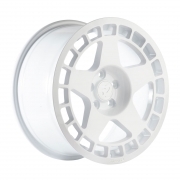 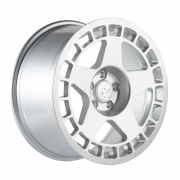 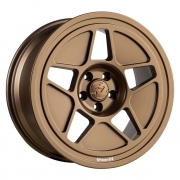 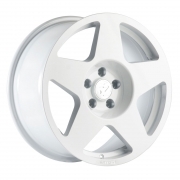 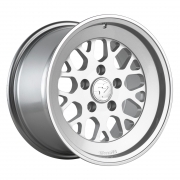 fifteen52 Wheels Rims | Wheel Specialists, Inc. 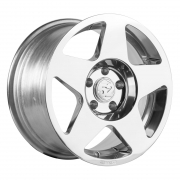 Wheels are just the beginning when it comes to personalizing your vehicle, and we’re pleased to offer a variety of styling enhancements for specific automobiles. 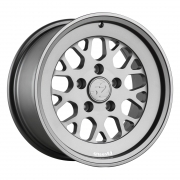 Both form and function are the hallmarks of any fifteen52 accessory.